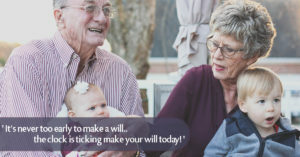 Your Will is important and must be drawn up by expert Will Writers – at Abbey Broadway we leave no stone unturned to offer you professional will writing services in Ashton Under Lyne, protecting your assets and ensuring your loved ones are cared for as you intend. 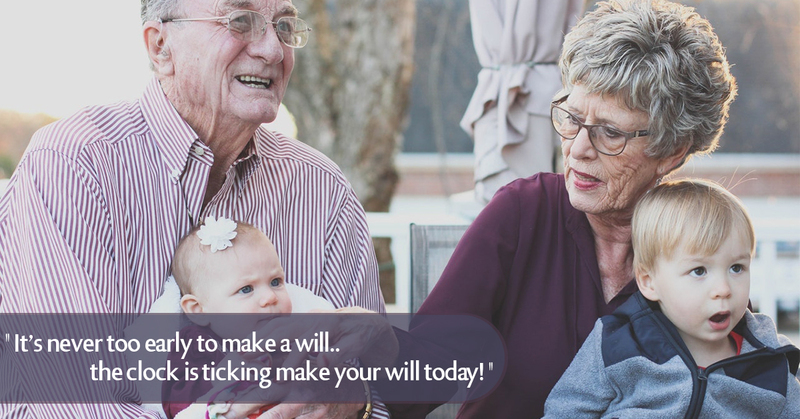 To discuss how to put together your own Will in more detail, informally and without obligation, call us today on 0800 368 9770 or use our simple online form by clicking here. 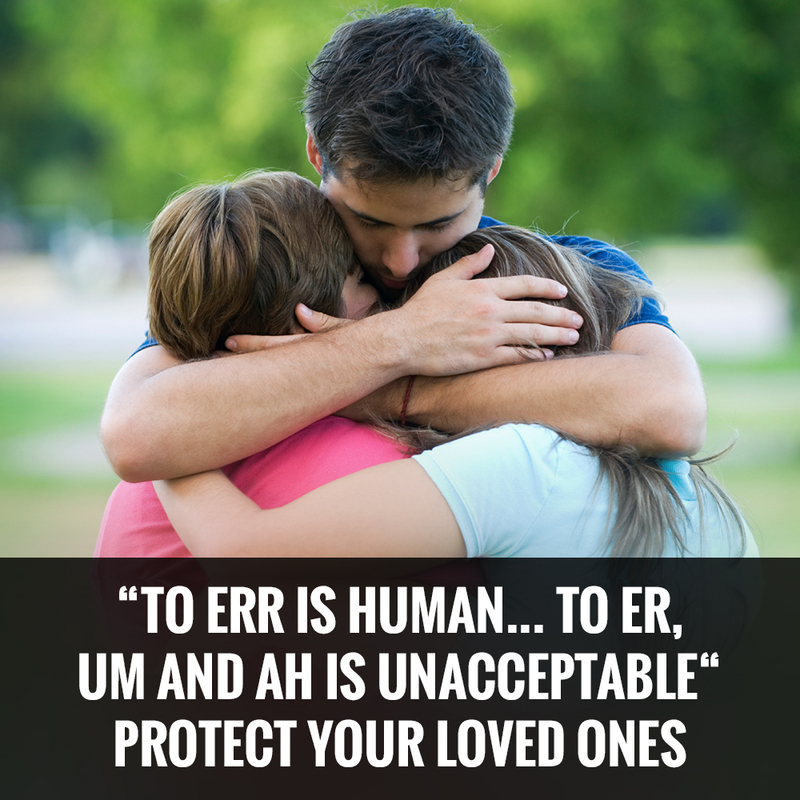 So if you’re looking for help writing your will, let our local will writers visit you where ever you are in the Ashton Under Lyne and you’ll soon have the peace of mind your love ones will be taken care of after your passing. Call us now and let us help you.